Dr. Charles H. Harris, III (Mike), is a native of Mecklenburg County, Virginia. He obtained a Bachelor of Science in Social Studies Education from Virginia State College in 1977, a Master of Education from the University of Virginia in 1981, and a Doctor of Education in Educational Administration from Virginia Polytechnic Institute and State University in 1998. Dr. Harris’ career in education extends over 36 years as a Social Studies teacher/coach at Washington and Lee High School in Montross, Virginia; assistant principal at Fluvanna High School in Palmyra, Virginia; principal at Goochland Middle School in Goochland County, and principal and director of middle schools in Spotsylvania County Public Schools. 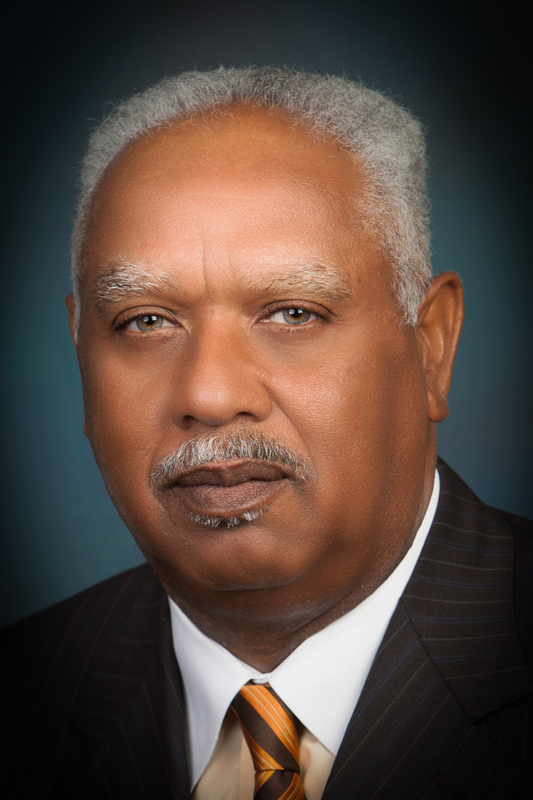 Dr. Harris retired as the Division Superintendent for Sussex County Public Schools, Sussex, Virginia as of June 30, 2013. Mike served as superintendent for 10 years moving the school division from having no accredited schools to all schools reaching full accreditation under the Virginia Standards of Learning. Many changes occurred over those years such as a new reading program for the elementary schools; implementing a reading program at the middle school; implementation of “I CAN LEARN MATH” at the middle school; alignment of the curriculum with pacing guides; and regular assessment of all core subjects grades two through 12 with grade level and team meetings to provide increased rigor to instruction and/or safety nets. Decisions were driven by data. Dr. Harris also entered into an agreement with Virginia State University to establish a dual enrollment program for Sussex County’s secondary students, the Virginia State’s Academic Partnership. The budget process was revised to zero based budgeting with faculty and staff continuing to receive significant raises for the first six years of his tenure. In addition, new facilities were constructed or renovated to modern facilities – middle school, new elementary school, new operations and transportation facility, and an administrative office. Currently, Dr. Harris is a Virginia Foundation for Educational Leadership Scholar Fellow – Candidate for Certification as a Facilitator/Trainer and Instructional Coach by the National Institute for School Leadership. In addition to his teaching and administrative career, Mike has coached football and basketball where the coaching staff directed one football team undefeated into the State Championship game. He has also served as Regional Chairman of the Virginia Association of Secondary School Principals, and completed a four-year term on the National Federation of High School (NFHS) Associations Board of Directors. The NFHS establishes rules for Secondary School activities and sports for all 50 states. Dr. Harris was considered in 1981 by the University of Virginia as “Outstanding Student of the Year.” Dr. Harris philosophically believes that all students can learn, and that high expectations must be set for every child to be successful. Mike continues to believe strongly that all students should be treated with respect, and provided quality instruction for students to be our leaders of tomorrow. Mike has also served as an adjunct professor at George Mason University and Virginia State University. He has been a member of many education associations and continues to maintain his membership with the Virginia Association of School Superintendents. Dr. Harris finds time to mentor young students, and assist them in achieving their personal and career goals. He is single, loves photography, golf, and to ride his Harley Davidson.